Not too fast and not too slow – speed date at just the right pace over a sumptuous Asian-style buffet at a hotel. Socialise and converse with like-minded new friends and have a jolly good time. 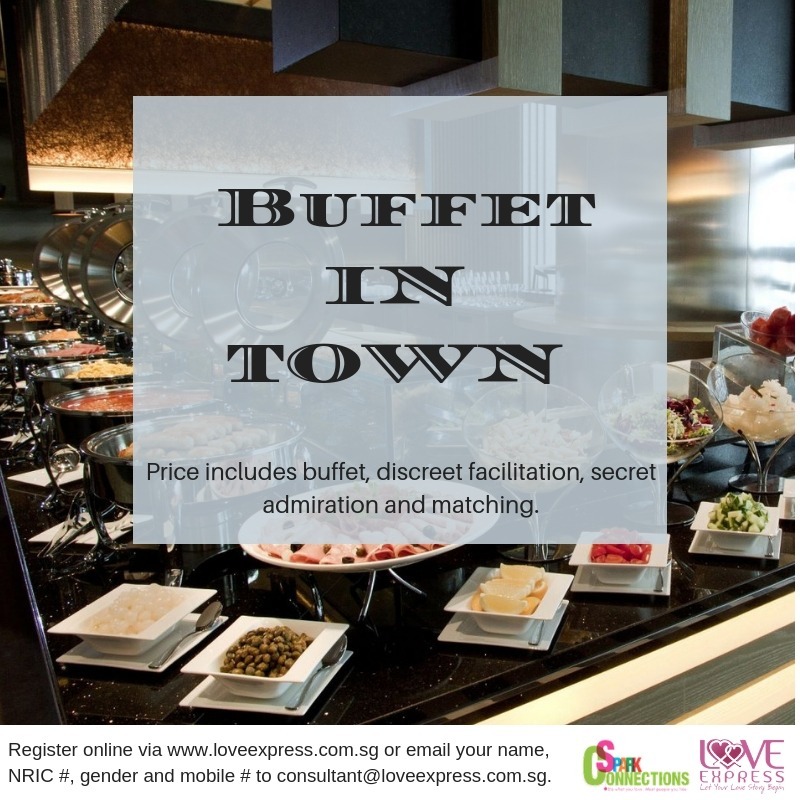 Price includes buffet lunch, discreet facilitation and secret admiration and matching.